This post is sponsored by LivRelief. All opinions expressed and written are my own. The stress of the city can be enough for anyone to succumb to; even born and bred islanders. Earlier this year, it all finally came to a head for me personally, when, unbeknownst to me, my muscles decided to start talking to me. Screaming, is more like it. I was suffering from debilitating muscle spasms and daily tension. Not only was my sub conscious stress trying to get me to notice it, but my profession wasn’t helping matters. As writers, and entepreneurs know, hunched over a computer desk for hours on end is a position we experience all too often. 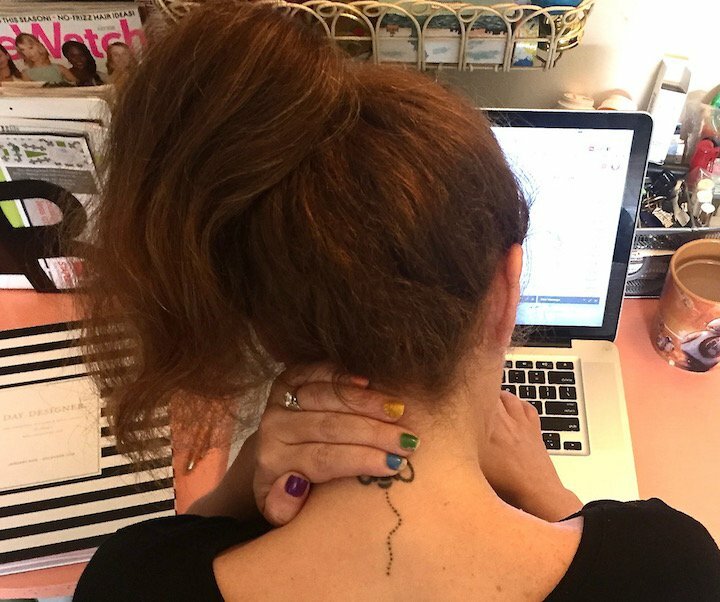 Now, days spent staring down at a screen for hours without so much as a water break, and a built up lifetime of unresolved stress had caused my body, or at least my neck to shut down completely. Through the painful journey of trying to figure out what was going on, I learned more about myself, and more about my muscles and why, like me, they’re so darn sensitive. Also helping along the way are a few important aides. 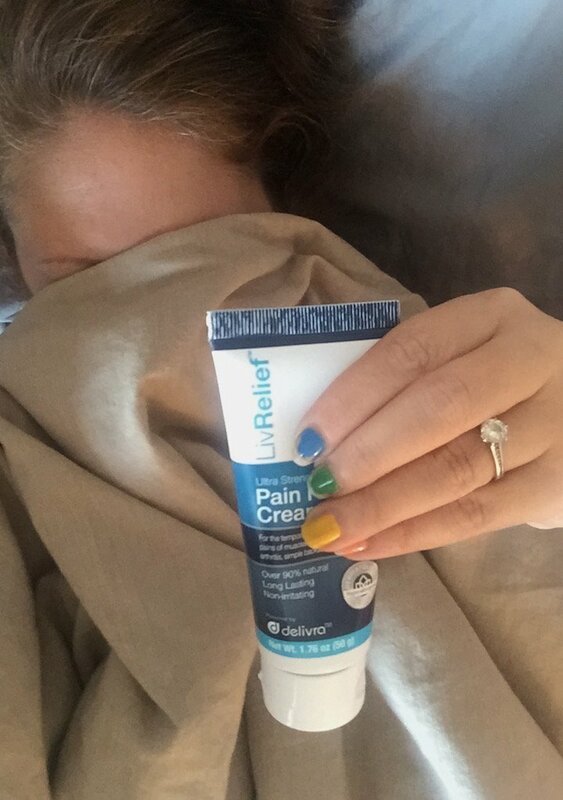 Some, mental, like 10 minutes of meditation every morning, and others, physical, like livrelief pain relief cream. 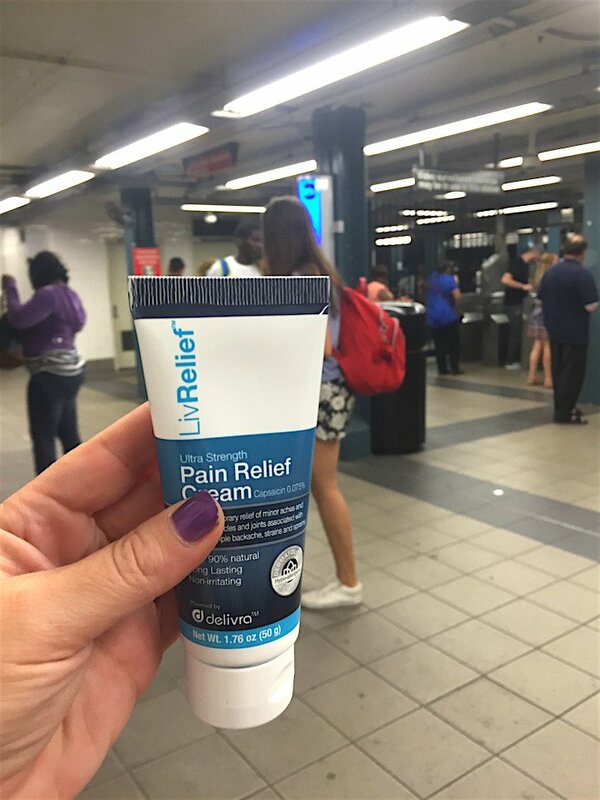 Livrelief came along at the right time in my life, but it’s also perfect for soothing your own stressful moments. 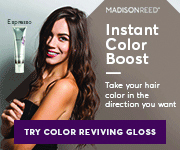 The instant cooling factor goes deep into the skin, and relieves pain rather quickly. 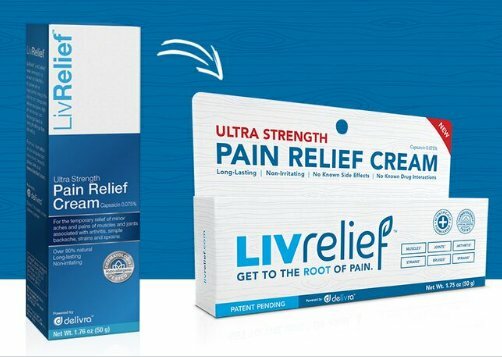 Also, unlike other, similar products, livrelief doesn’t shock you with an icy hot throbbing jolt or scent. Its non irritating cream has a subtle application and yet powerful, long lasting effects. 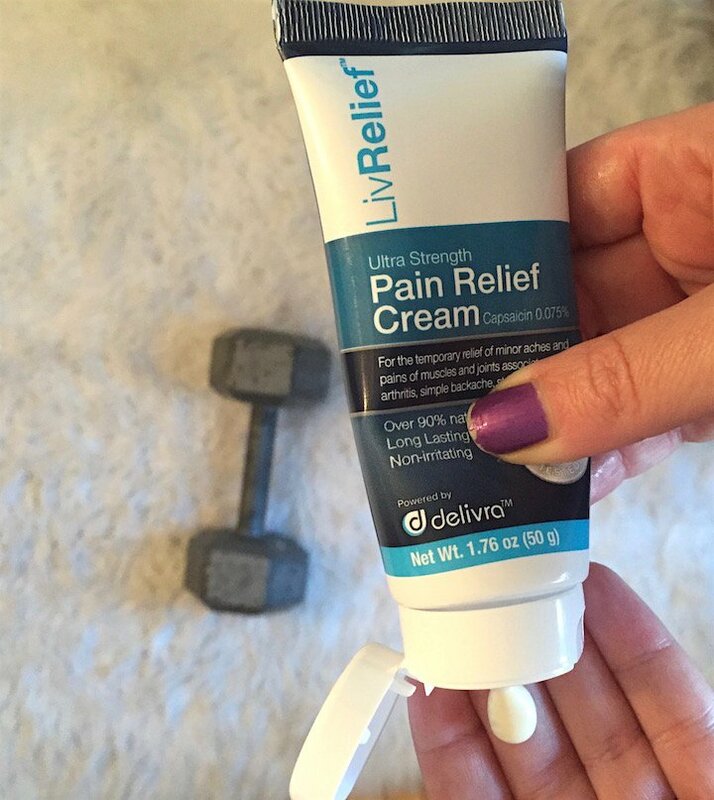 The ultra strength pain cream uses an patent pending delivery system called Delivra which allows it to get to the root of the source, rather than just masking pain on the surface. Something that, I now know, is so important when dealing with stress related issues. Now, several months have passed since my own drastic issues. I’ve been told that it will likely never go away, but I can learn to work on controlling it better. For now, most of the problems have gone back into hibernation. However, as we all know, the daily routine, no matter how mundane it appears, always has the potential to stress you, both inside and out. For those moments, Livrelief can act fast, and help ease pain; even relieving stress. Especially during moments like these…..
1. 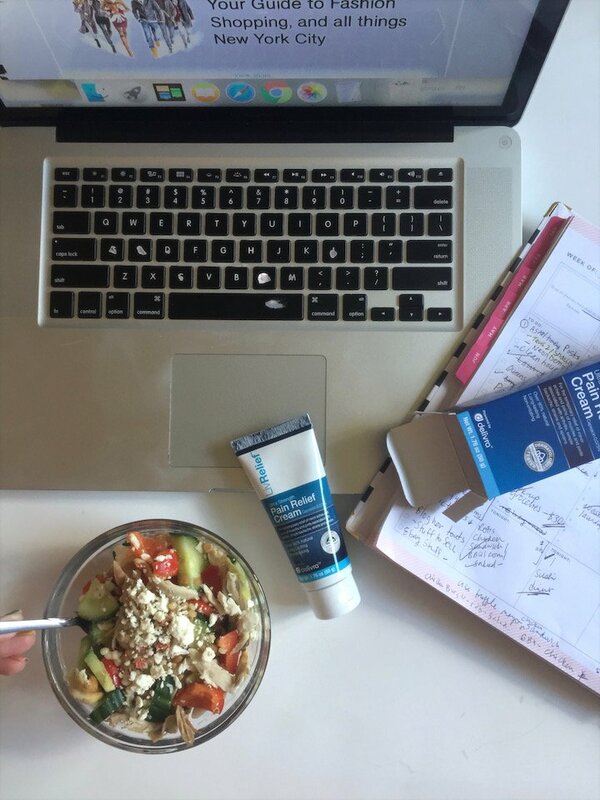 Because you have a ‘hunch’ your daily grind has you doubled over… literally. 2. When you just started working out your body again, after, like, a really long time. 3. When you Sleep funny, and wake up aching with muscle pain that won’t subside. 4. This morning’s workout was amazing but now you need to ease some leftover tension. 5. When you have to get ready for crazy, summer, tourist-filled subway commutes. 6. Your weekly routine has you juggling a pretty full plate. Stress is a very real thing. But luckily, so is relief. This sounds like my kind of cream to have on hand. I deal with stress and drama daily. I have been dealing morning aches and pains due to a new mattress. 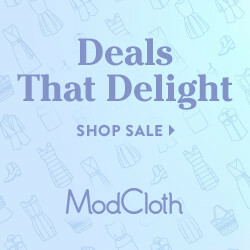 Thanks for the tip and thanks for sharing!